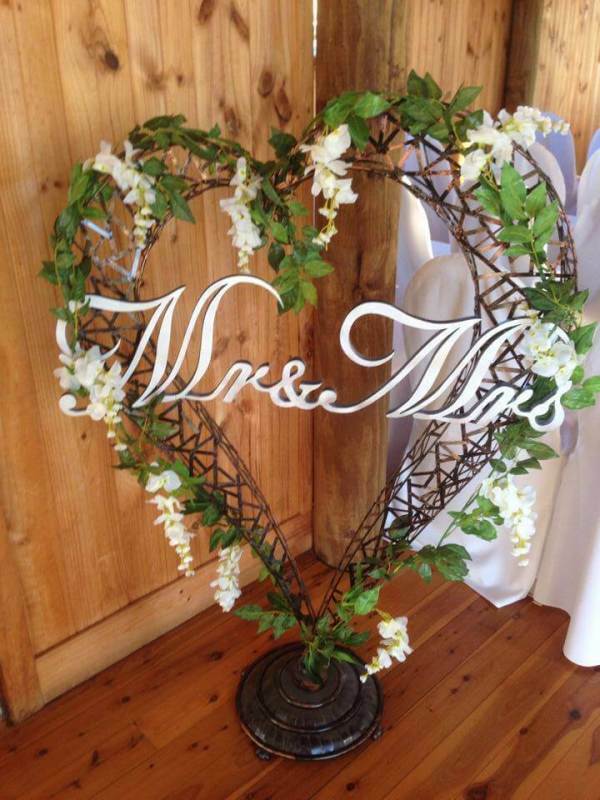 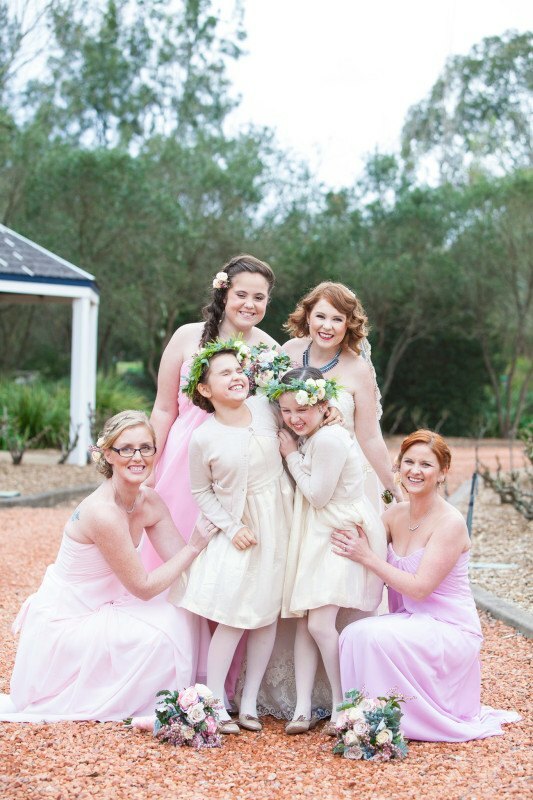 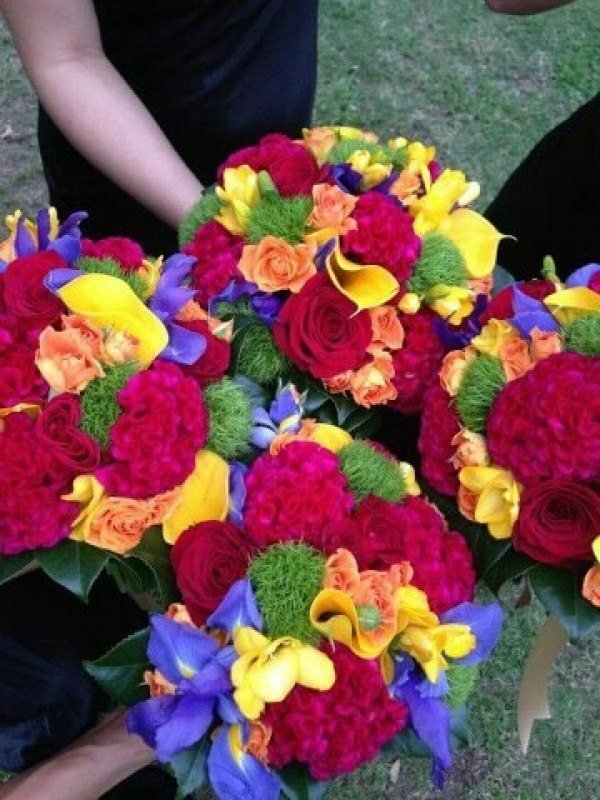 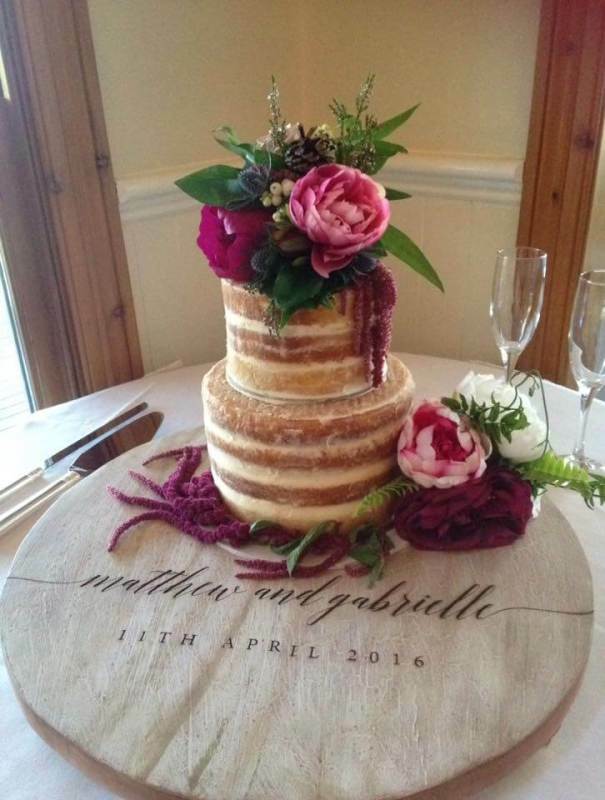 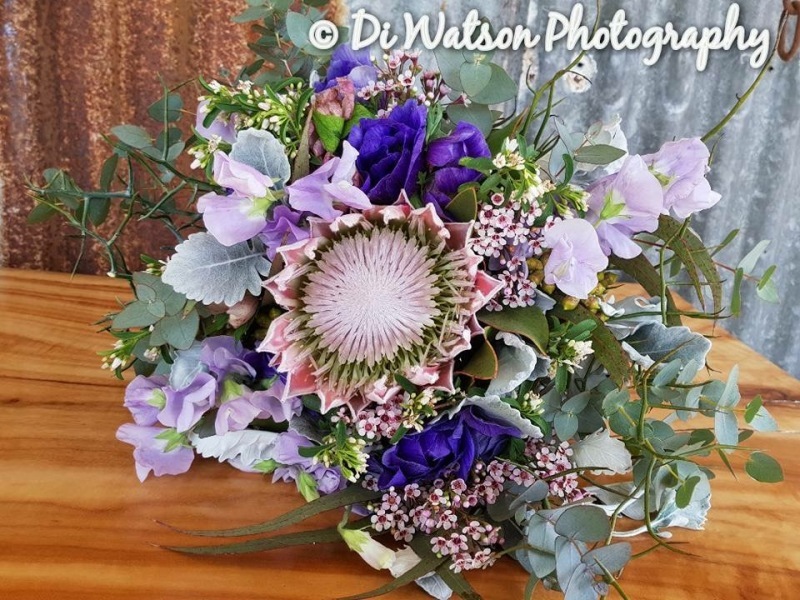 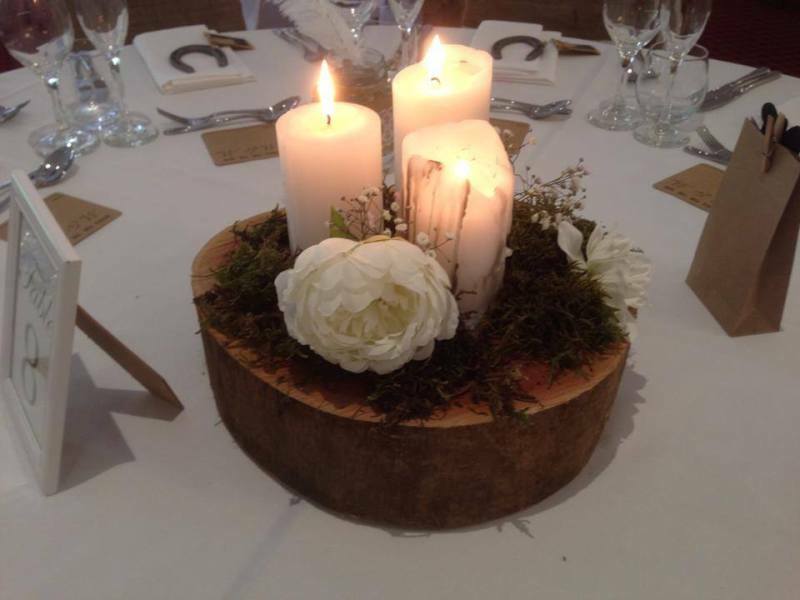 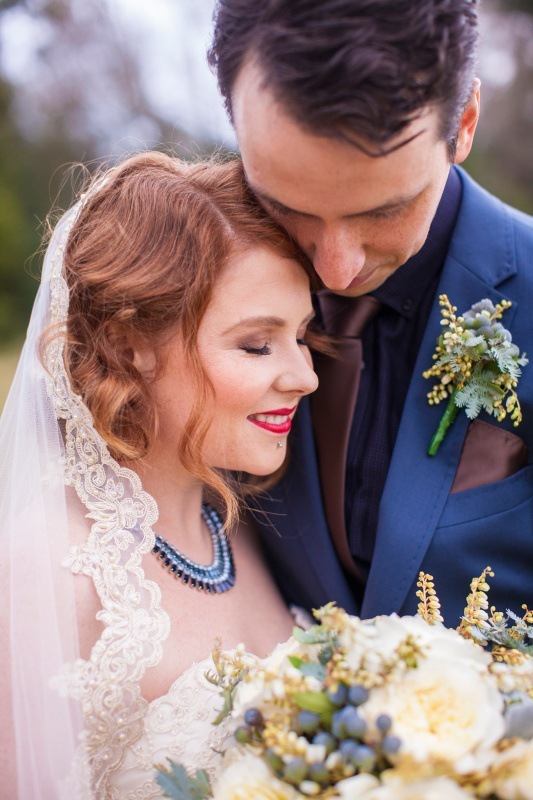 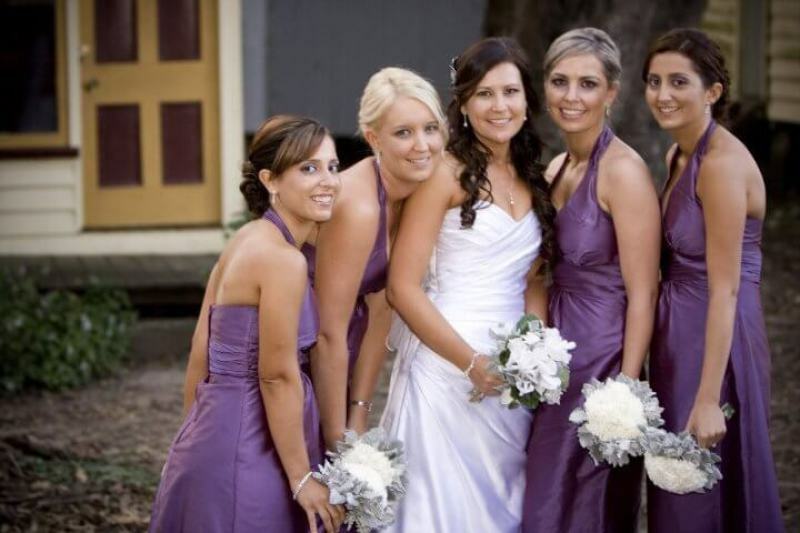 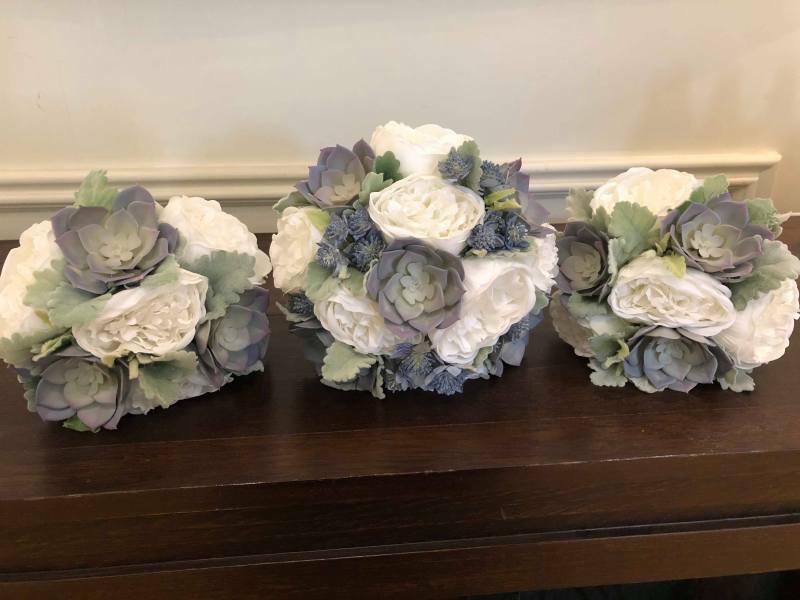 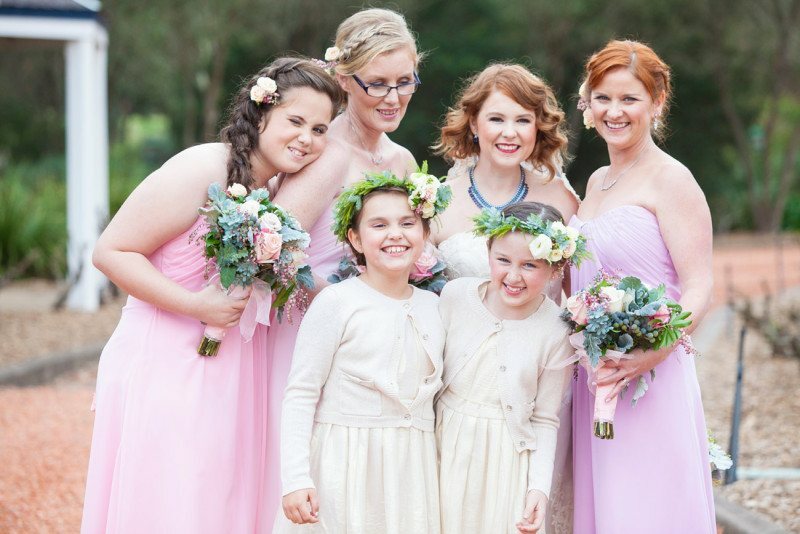 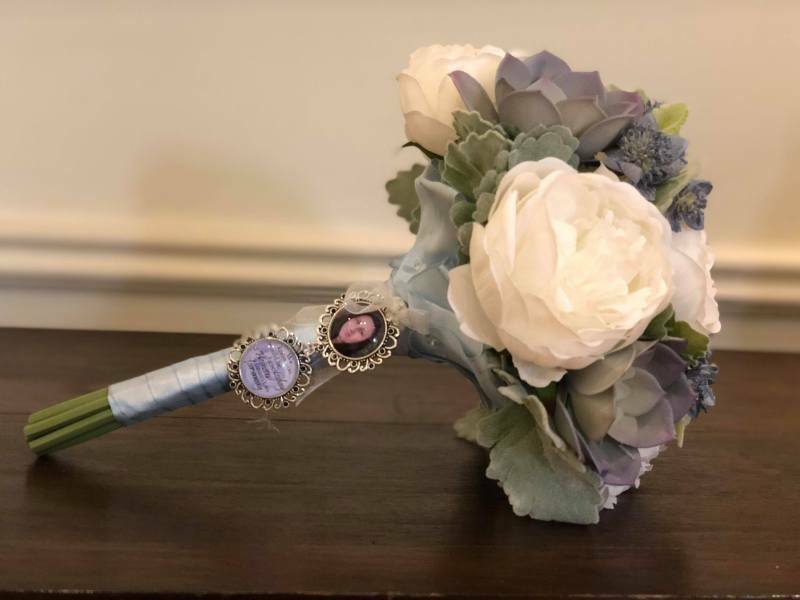 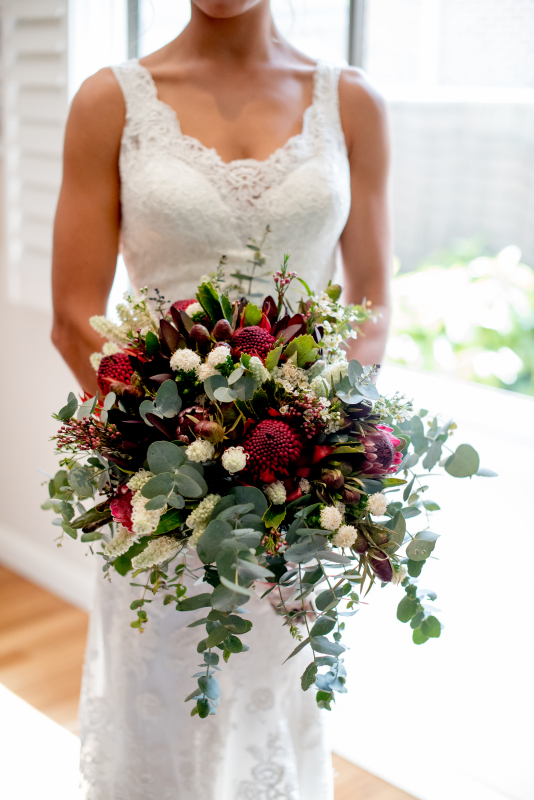 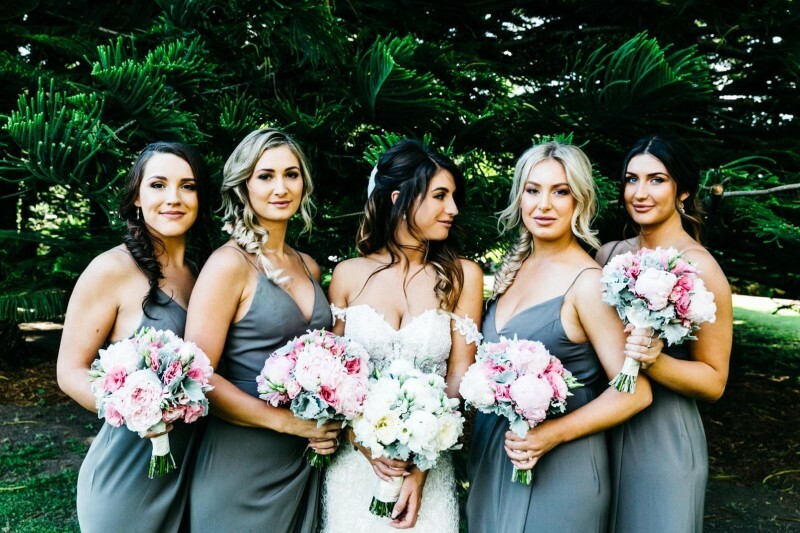 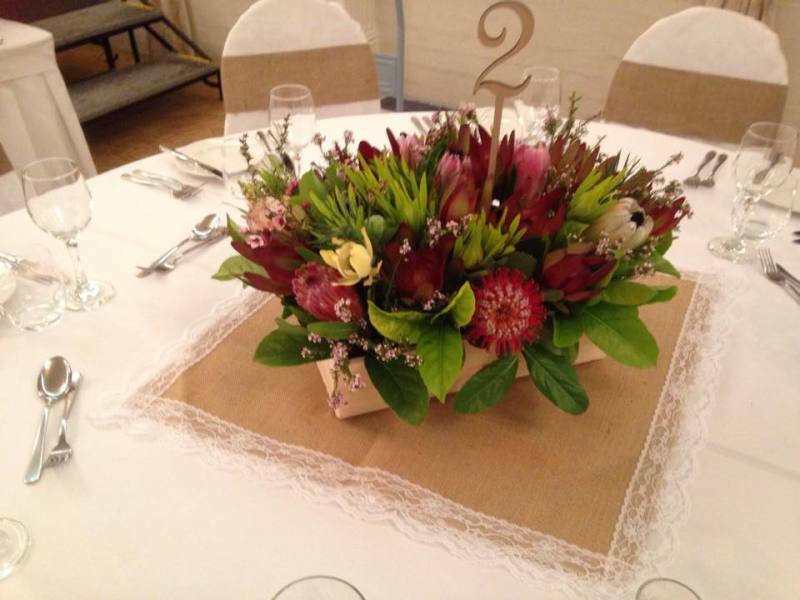 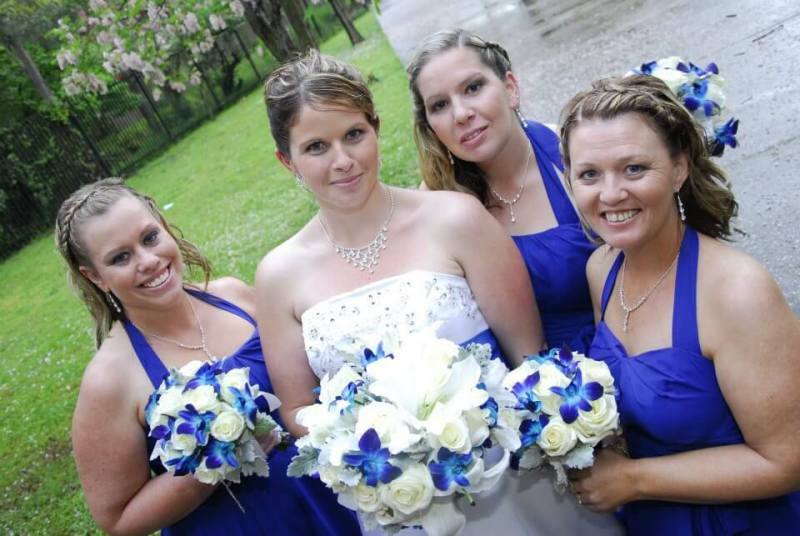 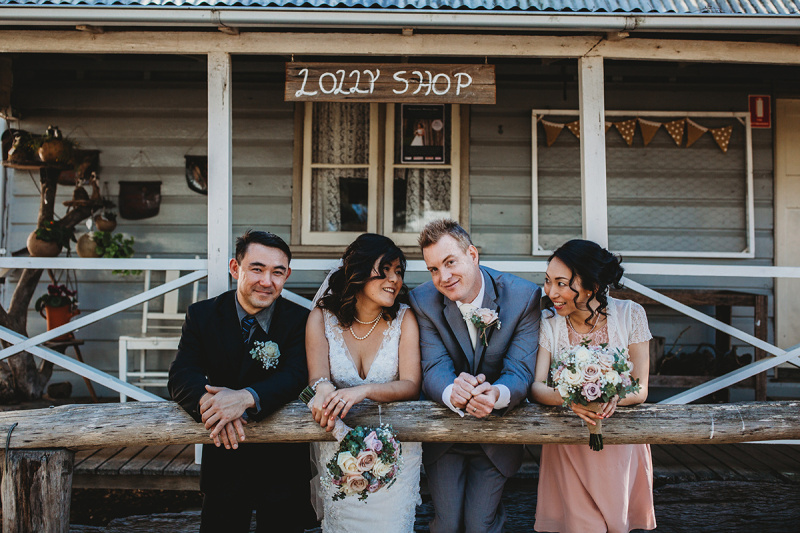 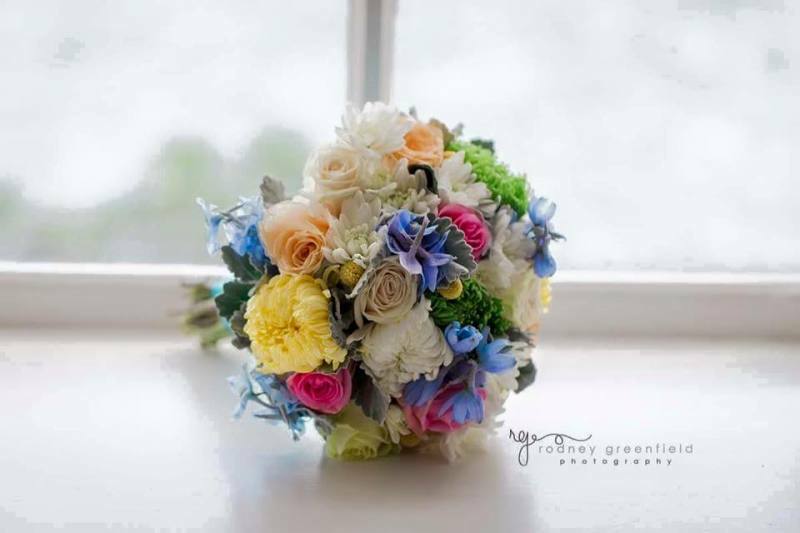 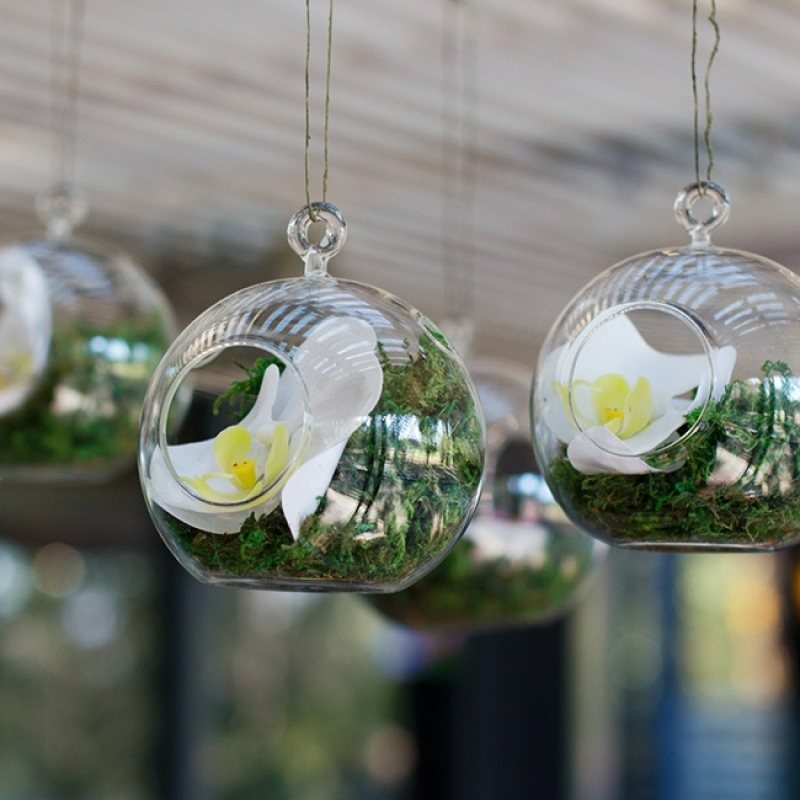 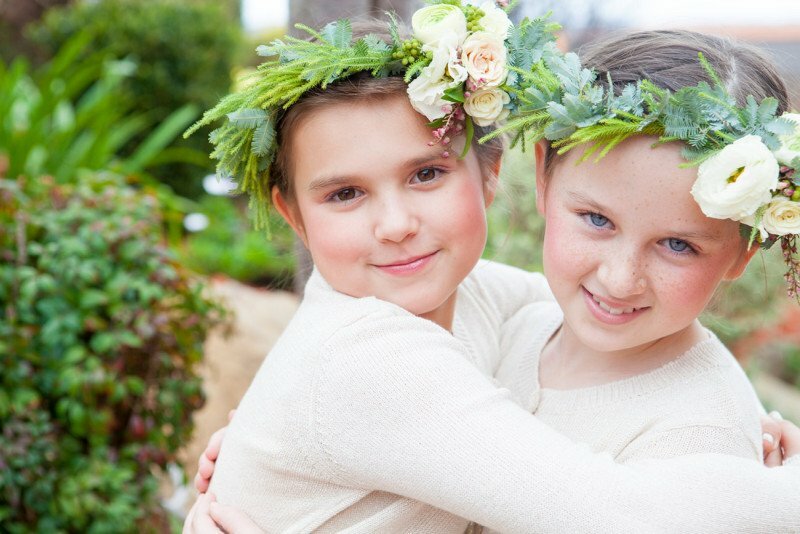 Over the last 17 years the girls from Angels Florist Shop have been designing stunning floral arrangements for wedddings. 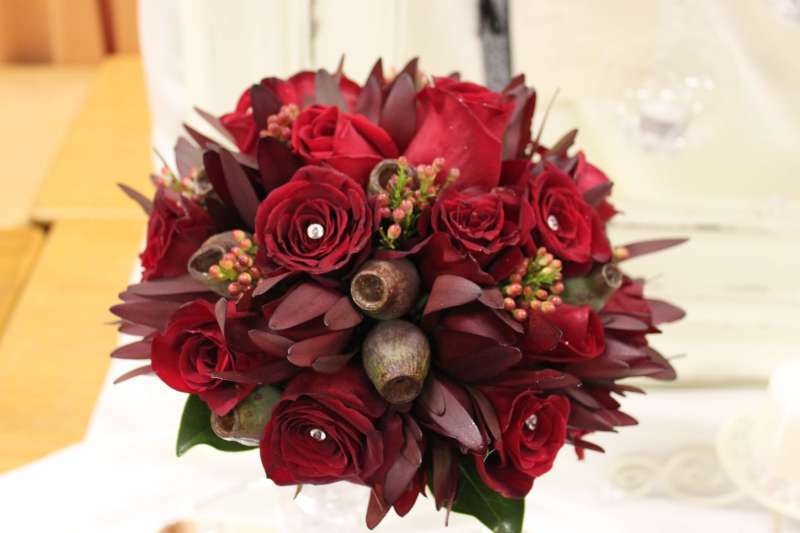 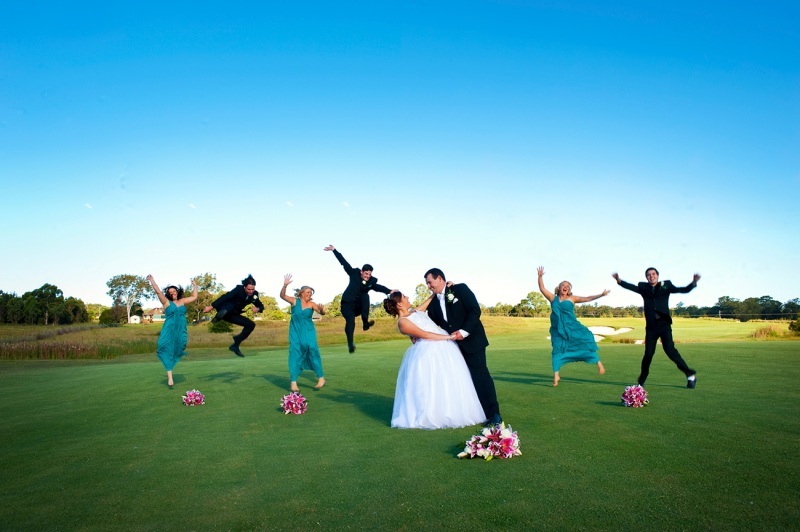 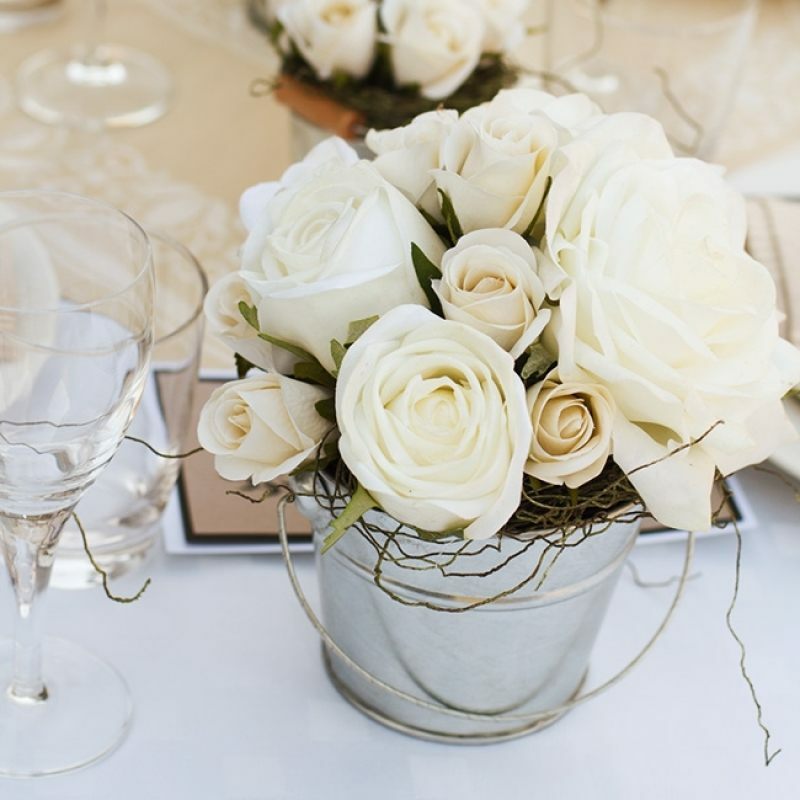 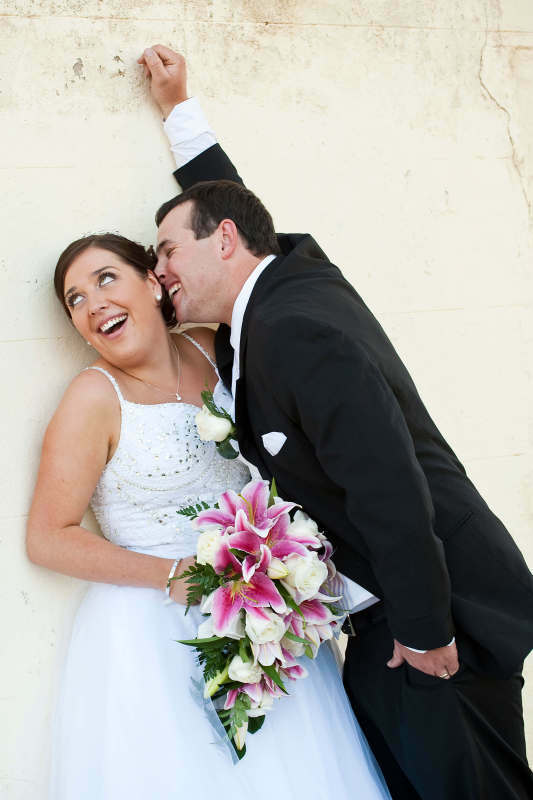 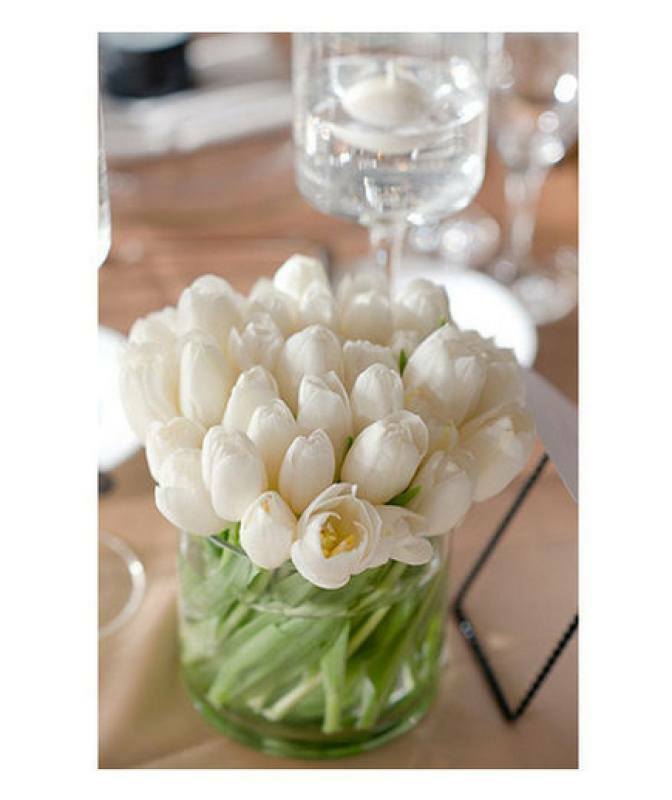 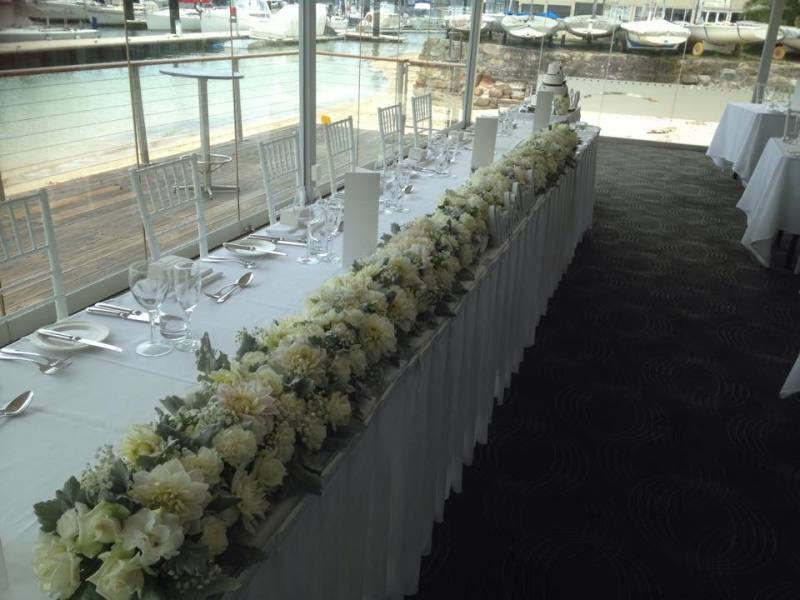 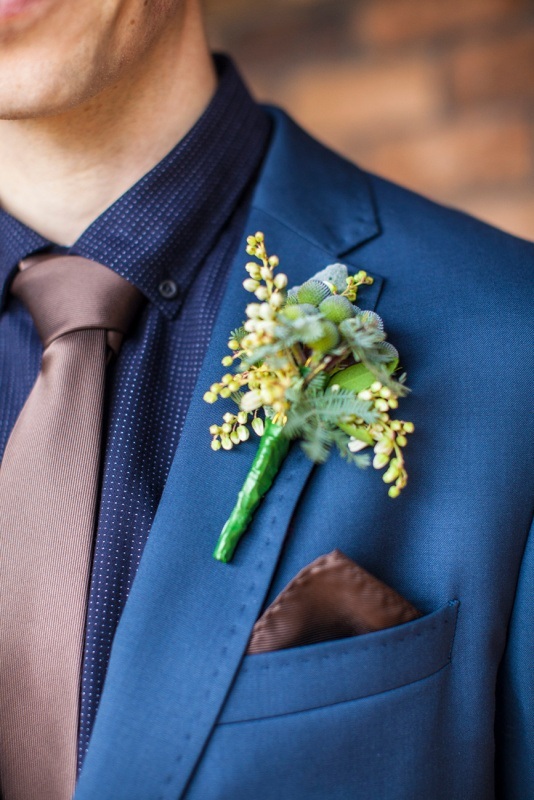 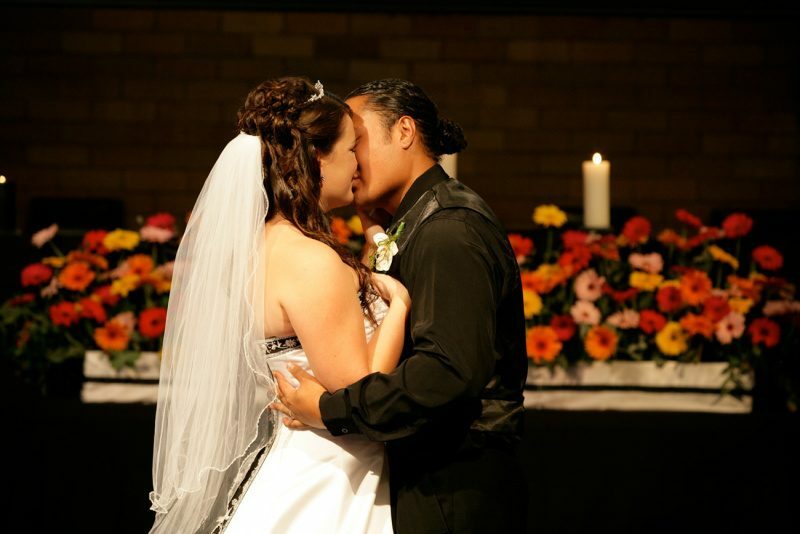 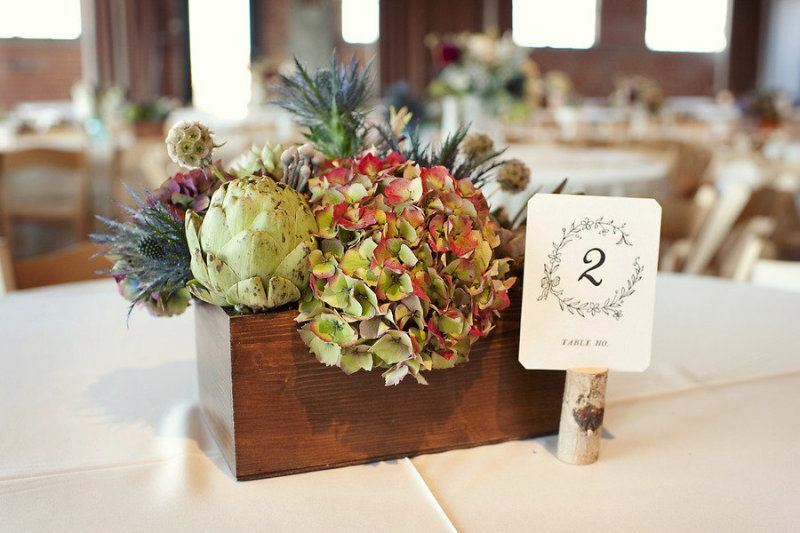 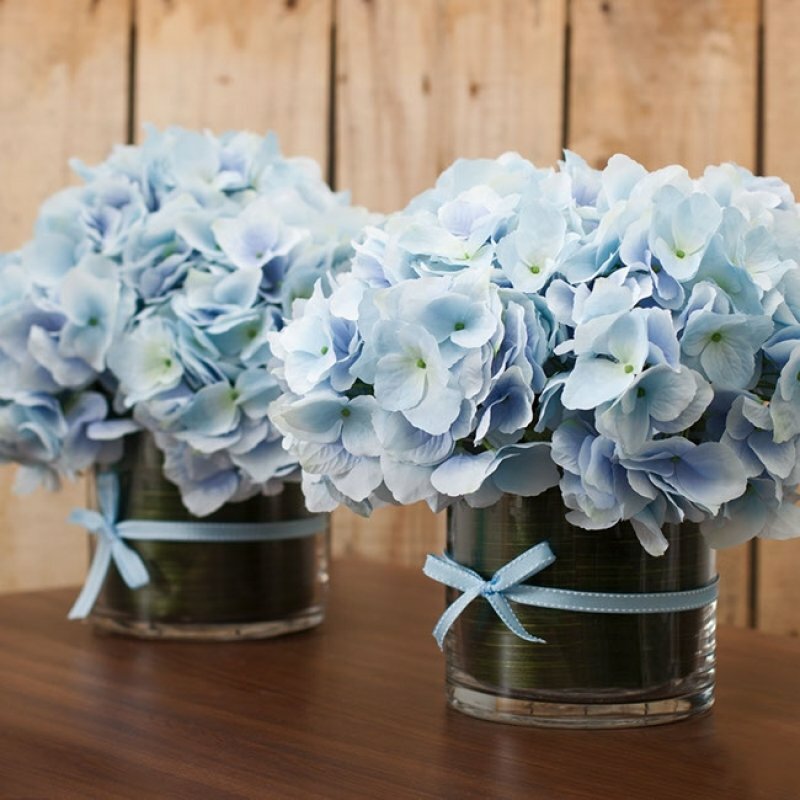 Helping to make the special day even more magical with exciting signature wedding floral arrangements. 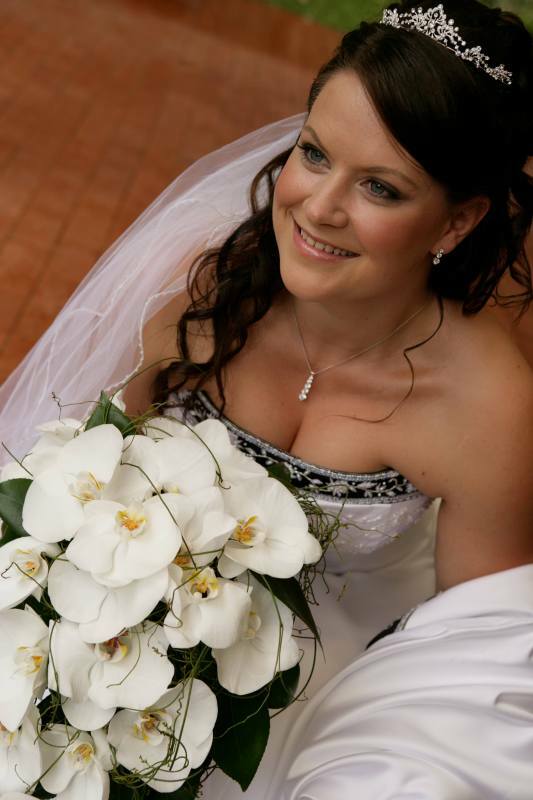 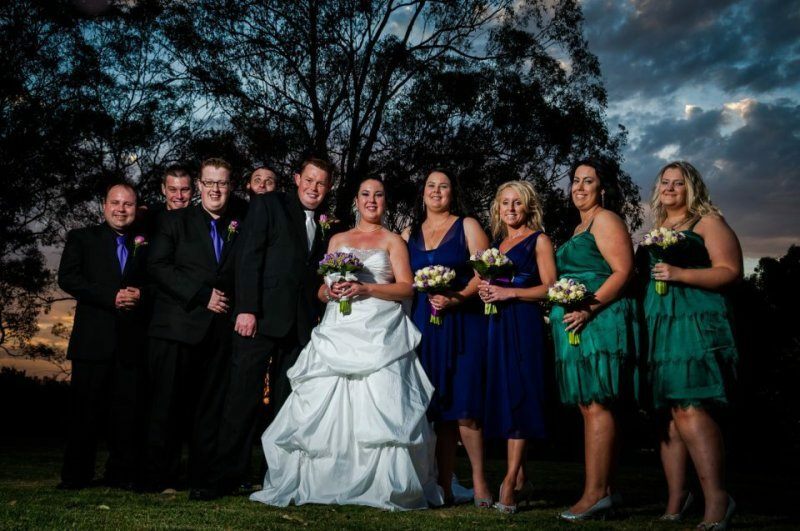 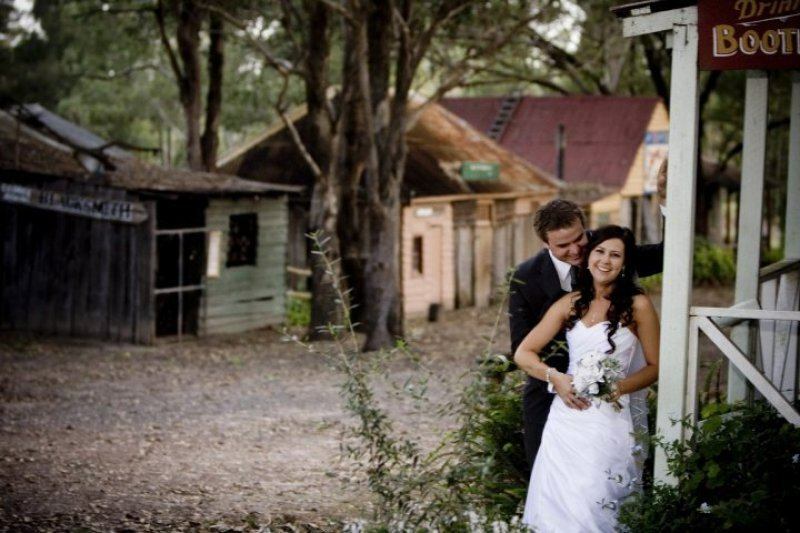 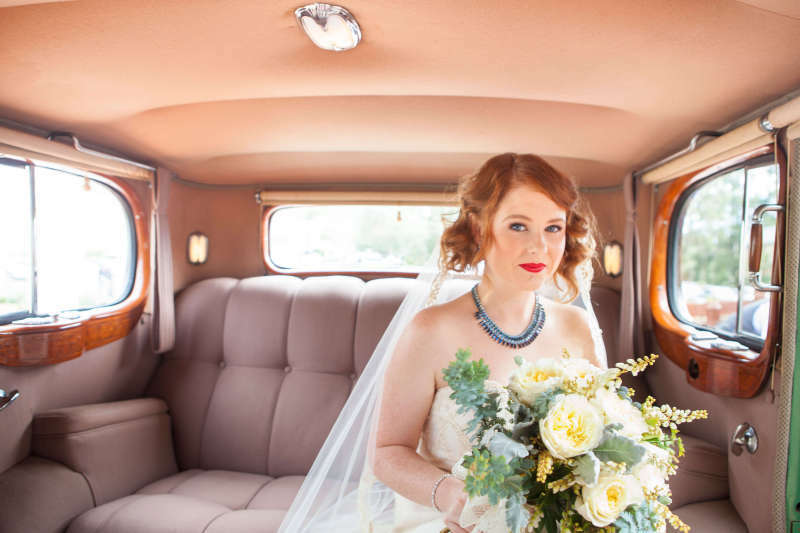 Have a browse though our past weddings and then give us a call on 02 4587 7681 for a chat about you wedding day!